Stock Showdown: Alibaba Group Holding Ltd (BABA) vs. Amazon.com, Inc. (AMZN); Which Is a Better Buy? 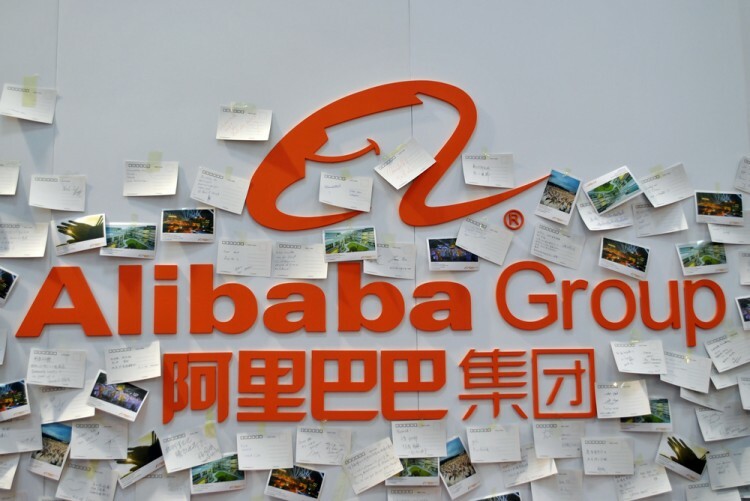 Alibaba Group Holding Ltd (NYSE:BABA) and Amazon.com, Inc. (NASDAQ:AMZN) are both e-commerce giants with wide moats around them. Both are hundred billion dollar market cap companies with hundreds of millions of loyal customers. Both stocks can be contentious too. Given their many similarities and some notable differences, let’s analyze which is a better buy right now based on various metrics. But first, a little about us: we at Insider Monkey analyze hedge fund sentiment. Most investors don’t understand hedge funds and indicators that are based on hedge funds’ activities. They ignore hedge funds because of their recent poor performance in the bull market. Our research indicates that hedge funds underperformed because they aren’t 100% long. Hedge fund fees are also very large compared to the returns generated and they reduce the net returns experienced by investors. We uncovered that hedge funds’ long positions actually outperformed the market. For instance the 15 most popular small-cap stocks among funds beat the S&P 500 Index by more than 52 percentage points since the end of August 2012. These stocks returned a cumulative of 102% vs. a 56% gain for the S&P 500 Index (see more details here). That’s why we believe investors should pay attention to what hedge funds are buying (rather than what their net returns are). On hedge fund sentiment, the hedge funds we track (Insider Monkey tracks around 730 elite funds in its extensive database) like Amazon.com, Inc. (NASDAQ:AMZN) a bit more than they like Alibaba Group Holding Ltd (NYSE:BABA). A total of 103 funds owned $10.46 billion of the Amazon’s shares on June 30 versus 85 funds that owned $4.77 billion of Alibaba’s shares on the same date. The elite funds we track owned 5.2% of Amazon’s float at the end of the second quarter, versus 2.3% of the float for Alibaba. Moreover, 9.7% of Alibaba’s float is short versus 1.7% for Amazon. The smart money has certainly been right in picking Amazon over Alibaba this year. Alibaba shares are down 30.7% year to date, versus Amazon’s 83.9% rally since the beginning of the year. Amazon’s third quarter performance was also better than Alibaba’s. Amazon stock rallied 17.9%, while Alibaba shares retreated by 28.3% between July and September. Investors like Amazon mainly because of the extraordinary success of company’s Amazon Web Services unit, which has dominated the cloud Infrastructure as a Service market so far. Margins are higher than expected, while growth is faster than estimates. Amazon Web Services’ explosive growth along with the large potential market size gives Amazon.com a very high ceiling. Investors are less enthused about Alibaba, on the other hand, because China’s economy is slowing. Most economists don’t think China can grow at its historic 7% a year rate anymore, and the slower growth rate has big implications for Alibaba. Because China’s economy is slowing, consumers are less likely to spend on discretionary items on TaoBao, and Alibaba’s EPS growth will slow as a result. Alibaba management has already guided EPS growth lower once this year, and could do so again if the Chinese economy continues to slow. In the next page, we analyze which is a better deal from a profit and potential perspective. IBM, Citigroup, P&G: Diamond Hill Capital Was Another Market Victim In... Third Point’s Portfolio Struggled in the Turbulent Third Quarter Despite Weak Q3 Performance, You Should Follow Ken Fisher’s Favorite... 11 Most Profitable Airlines In The World: Will It Last? This Activist Investor’s Picks May Be Lagging But They Are Poised For... How Did Stephen Mandel’s Portfolio Come Through the Third Quarter?